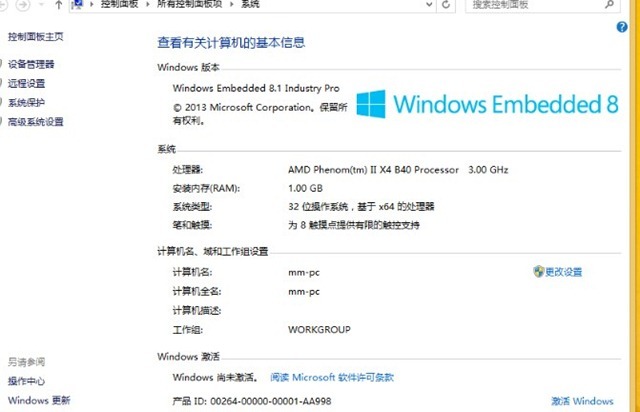 Some customer asked for Windows Embedded 8 when purchasing mini computer, here we confirm it can be installed on our mini computers. 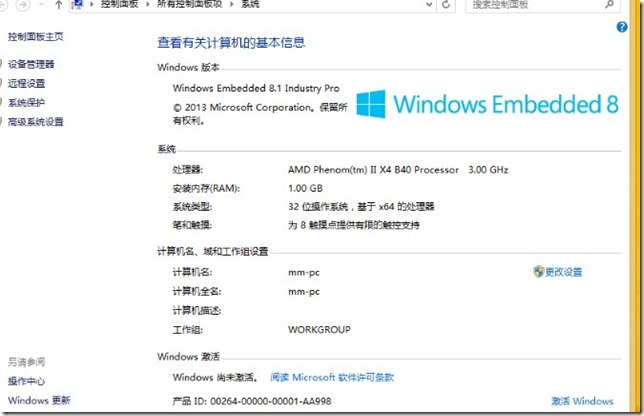 The Windows Embedded 8 family of platforms and tools helps companies extend their operational intelligence, using their existing IT infrastructure and industry devices that securely exchange data with back-end systems. Offering the same rich, multi-touch experience as Windows 8 and Windows Phone 8.1, Windows Embedded 8.1 delivers compelling user experiences on a range of industry devices. When you standardize all your enterprise devices on the Windows platform, you make everything simpler with a single operating and development platform; extend the power and intuitive experience of Windows 8 to specialized devices and invest in the future with a technology partner who is committed to your success. You’ll also capitalize on your existing IT investments, lowering your cost of ownership by taking advantage of your existing infrastructure, integrating new device experiences with other Microsoft assets, right out of the box. Management is streamlined because your devices work smoothly alongside PCs and servers. By customizing device experiences for your users, you enable intuitive, rich interfaces and deliver a targeted and consistent device experience.